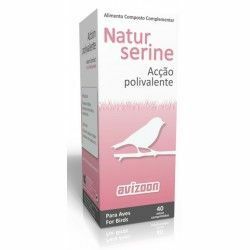 Product indicated to improve and cure problems of the intestinal tract of birds. What is the fortepac mega-plus and how it acts? 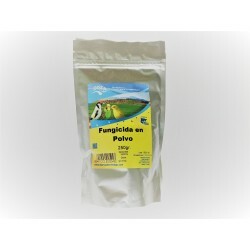 It is a product composed of a mixture of organic acids(lactic, formic, and propionico) that proved of great bactericidal activity against (Megabacterias) this action is enhanced by the presence of short-chain fatty acids( caprico,caproic, caprylic and laúrico) that they are going to maintain the acid ph throughout the intestinal tract and on the whole maintains the acid Ph in the proventriculus (the part that connects the craw to the gizzard) avoiding the alkalizing action that has, for example, the Macrohabdus Ornithogaster “MEGABACTERIAS”natural reservoir of the bacterium, the Fortepac megaplus breaks the membranes of the bacteria, decreasing the number of harmful bacteria and favouring the appearance of bacteria acídofilas. 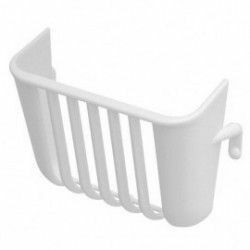 When to use Fortepac Megaplus? 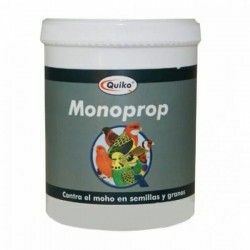 When a product non-corrosive and non-volatile, can be used in birds of any age and in any state, whether preventive or alternately according to time. 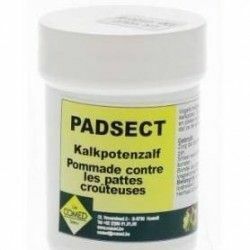 It is recommended to do treatments not less than 5 days in order to strengthen the acid state of the intestinal tract, although it is recommended to use in moult, breeding and above all in the reception of new birds in our aviary in this way we prepare our birds in situations of stress and avoid the excreten bacteria that could bring from the outside. 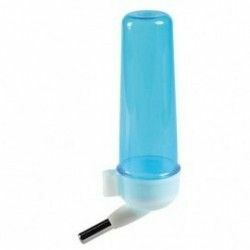 The dosage will be 2ml /litre of water for 7 to 10 days, not to exceed the dose indicated and then manage FORTEPAC-B+K ( 2 ml per litre of water for 5 days ). 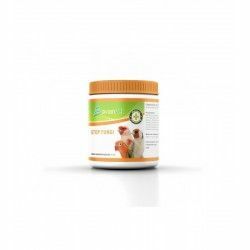 It does not have adverse effects on the health of our animals to be neither an antibiotic or an antifungal. Animals in a situation of stress, malnutrition, prevention of disease, bacterial in particular to Megabacterias, dysfunctions, intestinal, diarrhoea, etc. 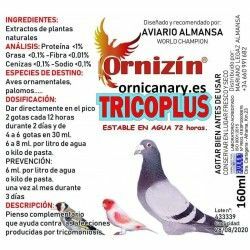 Description: Product indicated to improve and cure problems of the intestinal tract of birds. The birds sometimes have problems of legs squamous. They are bad and, at times reflected both the legs to get it from the scales. VITALIAN DIARSTOP 30 COMP Natural product of plants , indicated to improve symptoms caused by disorders digestive (diarrhea). 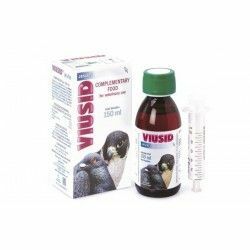 VITALIAN NEOCOX 20 ML Natural product of plants, indicated for the prevention of the coccidiosis in birds. 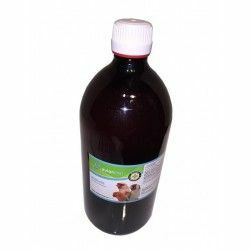 DAX-V3 Liquid Enhancer of the body's defenses, with properties sanificantes, with a high content of active ingredients, is effective on the cocidios, bacteria, fungi, viruses, and worms. Biotopic is a solution dermatological-based natural Propolis, Oil of Melaleuca, and copper. 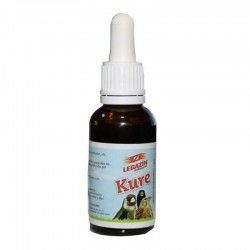 Biotopic is indicated for the cutaneous lesions, dermatitis, crusting of the legs, scab leg and beak, ringworm and skin fungi. Biotopic can be used on all types of birds, from small birds cage up to large birds of prey. 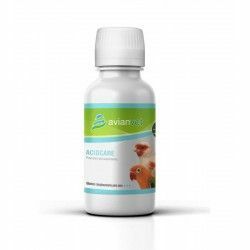 Acidcare is a new product with multiple properties, for the birds that is administered in the drinking water. 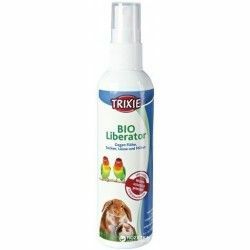 A product "all in one" that acts as an acidifying, antibacterial and antifungal, immune system stimulant, detoxifying and liver protector, and has a great effectiveness against the coccidiosis in the birds. Acid Plus is a compound broad-spectrum with a large antioxidant and acidifier. 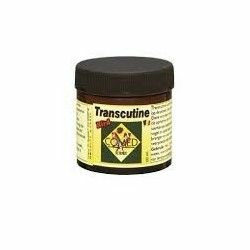 Contains propionic Acid, formic acid and acetic acid. Sodium chloride and potassium chloride. 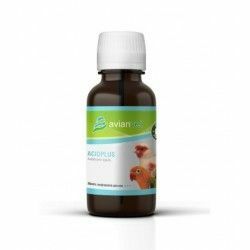 Acid Plus of Avianvet is the acidifier most complete of the market! 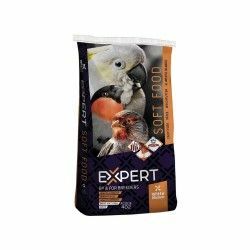 Protein supplement K for birds designed to help the digestion and the general well-being.